The cost of health care continues to outpace expected rates of inflation. 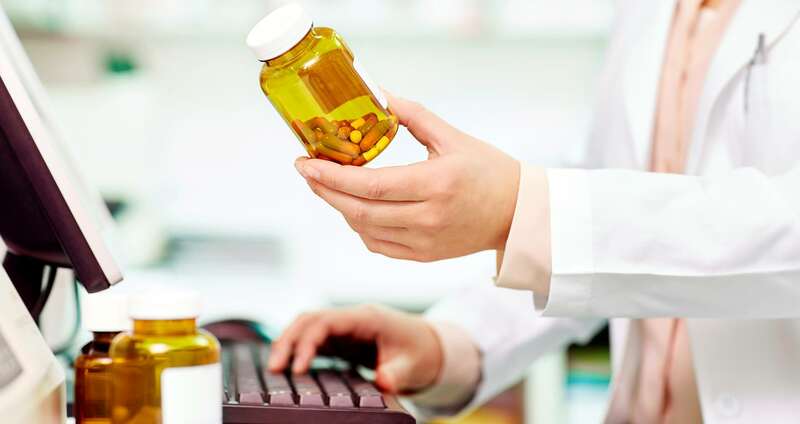 An audit of your pharmacy benefit plan can help provide the assurance that your costs aren’t unnecessarily increasing. Gain the assurance you need by consulting with professionals who have the requisite experience. Our audits are customized to the contracts we are auditing. We don’t believe in a “one solution fits all” philosophy. By leveraging the experience we have gained in auditing PBMs, TPAs, and health care providers for corporate clientele, we offer a unique perspective to self-insured plans offering unparalleled knowledge of the contracts that were negotiated. StoneBridge has helped organizations all over the U.S. for over two decades. Concerned about your self-insured health plans? Gain assurance, contact us today to discuss customizing an audit solution to your needs.